Contrary to what has happened in recent years, F1 2019 will arrive a little earlier than normal. In fact, this arrival will happen even before Grand Prix like those of England, Germany and Hungary. Still without hearing the digital engines to snore, expectations are high. The official game of the World Championship of Formula 1 will return to PS4, Xbox One and PC. Codemasters already has a vast history in the world of motorsport and the F1 GP series has been, over the last years, its greatest exponent. Over the years, the game has undergone enough changes to offer better content to the consoles. In this way, it brings a more realistic and electrifying simulation of what a professional Formula 1 driver feels like. 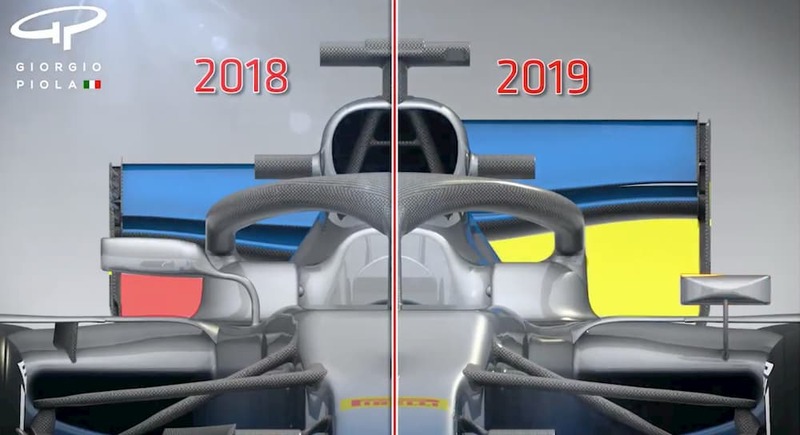 From the inclusion of Career mode to the most recent introduction of the Halo, F1 has not been kept stationary in time. Thus, despite some points to improve, the game remains the Official Game of the FIA. Therefore, one of the best digital representatives of motorsport. 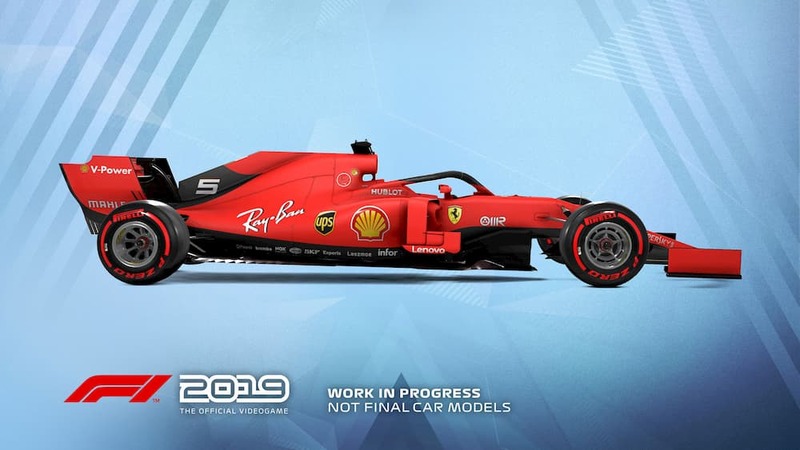 The F1 2019 announcement happened in late March and June 28 will be the game's launch date. This means that the game will be released roughly 2 months before what we were used to. The game will feature all the teams, cars and official tracks. In this way, the main new (and amended) rules by the FIA ​​will also be expected. These changes clearly have the main objective of promoting more intense struggles in the fight for the best positions. In this sense, overtaking and driving proximity will be promoted. They can therefore count on the major changes, including modifications to the wider and higher Rear and Front Wings. There will also be changes to the brakes, changes in the color system of the tires or the increase of fuel capacity, among others. “The upcoming collaboration with Ross Brawn and Pat Symonds allowed us to add new levels of personalization to vehicles with the inclusion of a new regulation car. 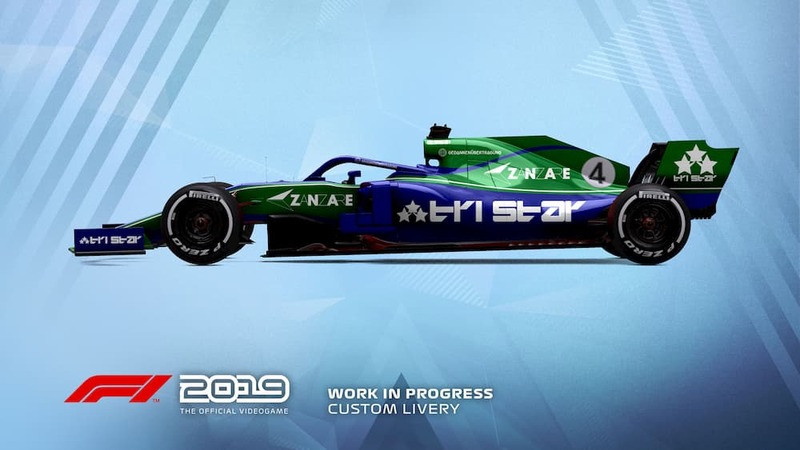 With the continued growth of the F1 GP series, it's great to give players all this greater freedom and control of car and driver customization, and we're looking forward to sharing even more news about multiplayer in the near future.“Said Lee Maher of Codemasters. F1 2019 will be released on June 28 for PS4, Xbox One and PC.